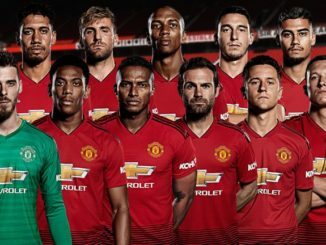 Manchester United will head into the 2018/19 Premier League season aiming to knock local rivals Manchester City off their perch. 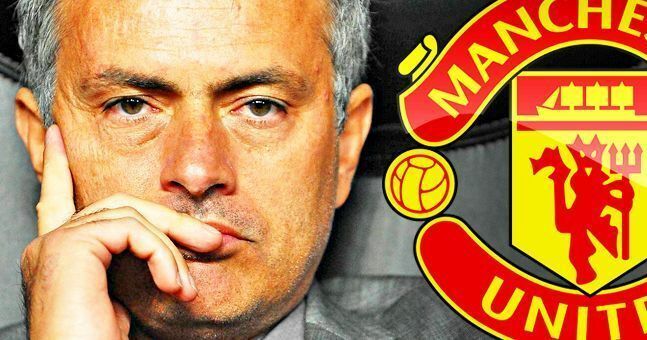 The Red Devils finished 19 points behind City last season and manager Jose Mourinho has been busy reshaping his squad ahead of the new campaign. Read on as we assess United’s summer transfer business so far. The signing of Brazil midfielder Fred for £52 million from Shakhtar Donetsk could be the key to finally getting Paul Pogba to show his true form in a United shirt. The 25-year-old is a box-to-box midfielder who can do a bit of everything. He will add plenty of dynamism to United’s engine room and will ease the pressure on Nemanja Matic in the middle of the park. Pogba has been excellent for France alongside N’Golo Kante at the World Cup, showing a level of discipline that has largely been missing from his club performances. 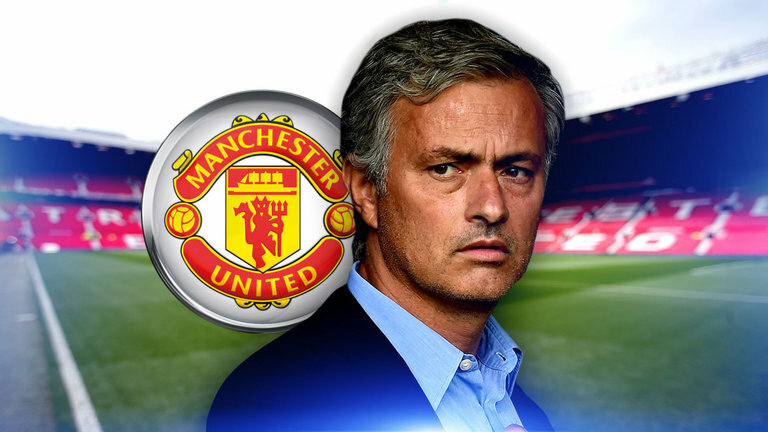 United are priced at 7/1 to win the Premier League. United are reportedly in advanced talks with Inter Milan over a deal for Croatian forward Ivan Perisic. The Red Devils attempted to sign Perisic last summer with Mourinho a keen admirer and they are now looking to try their luck again following his sensational World Cup form. Real Madrid’s Gareth Bale also continues to be linked with a move to Old Trafford and either player would add the sprinkle of stardust United’s squad needs. The United boss has been eager to strengthen in the full-back areas and he was gushing in his praise of Diogo Dalot after the 19-year-old completed his move from Porto. Dalot is expected to provide competition for Antonio Valencia and he will eventually be the Ecuadorian’s long-term replacement. Mourinho praised his fellow Portuguese on signing for United, saying Dalot has “all the attributes” to be a top defender in the Premier League and is the best European full-back in his age group. The United boss also wants a new left-back, although a move for Celtic’s Kieran Tierney may have to wait until the summer of 2019 before being completed. Mourinho’s efforts to bring in a centre-back have been frustrated so far, but the situation is expected to be resolved before the transfer window closes. Toby Alderweireld and Kalidou Koulibaly are amongst the names who have been linked with United, although Harry Maguire’s performances for England at the World Cup have seen him talked up as a possible signing over the past few days. The Leicester City star displaced United duo Chris Smalling and Phil Jones in the England side and he could easily do the same at United. At £50 million Maguire wouldn’t come cheap, but it would be money well spent if helped to shore up United’s backline. United’s FA Cup Exit – A Blessing in Disguise?